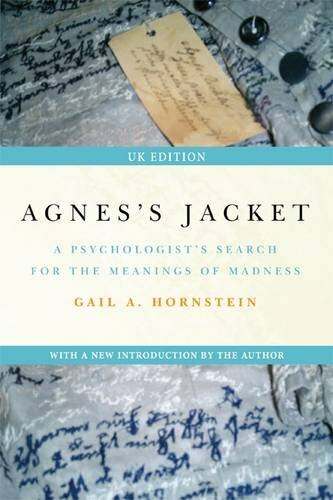 In a Victorian-era German asylum, seamstress Agnes Richter painstakingly stitched a mysterious autobiographical text into every inch of the jacket she created from her institutional uniform. Despite every attempt to silence them, hundreds of other patients have managed to get their stories out, at least in disguised form, and so it continues today. A vast gulf exists between the way medicine explains psychiatric illness and the experiences of those who suffer.